I loved this hat! I bought it as a gift for a preemie...wish I had seen it before when I had my little girl, because I would have bought one for her! We bought this for our son who was born 2 months premature. 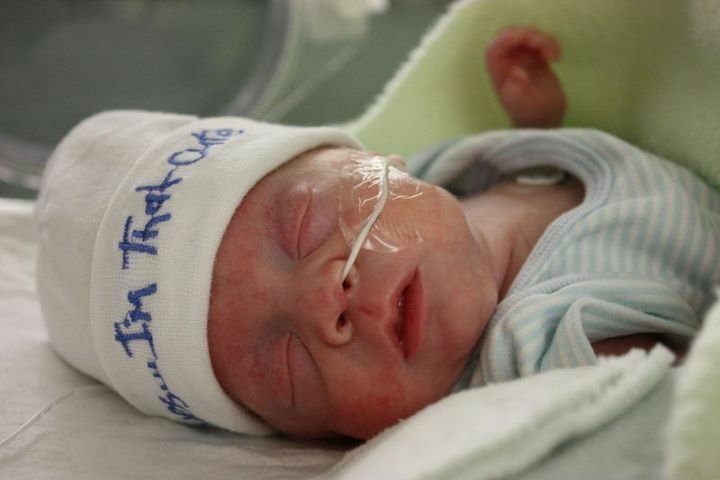 It fit his head perfectly and was a huge hit with his nurses in the NICU. Loved the product and service. Would definetly buy from this company again. I loved this hat. My son is my little monkey an every thing he has has a monkey on it an it was only fitting that he had a hat for the hospital nicu to wear. He will be in for a while born 4 months early. 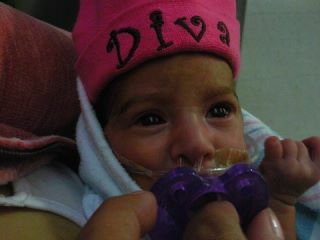 This cap can fit many sized babies, tiny to not so tiny newborn. It is so soft and cute! It is a must have for twins because the pictures for their scrapebooks will be fantastic! The nurses in the NICU really appreciated the hats and love to put them on my girls! When the twins are near discharge, we will have the nurses sign the hats as a keepsake for them. 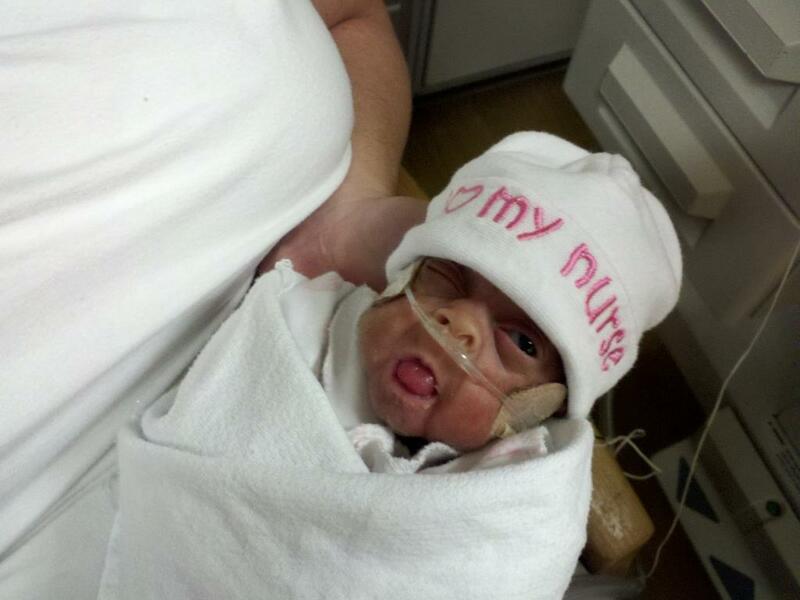 This hat earned our daughter super brownie points in the NICU. 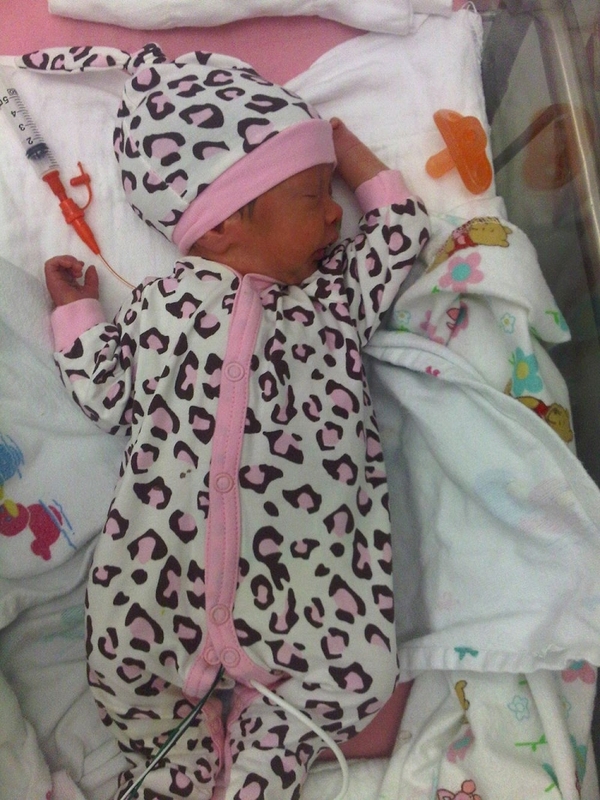 She has become the most popular patient with her little wardrobe. Every nurse that sees her hat stops to smile. She's gotten it dirty a few times already, and the color has lasted through each wash. This was perfect for my nephew who was born 2 months early. With my brother being a big gamer, I knew this would be a perfect gift for my new nephew. 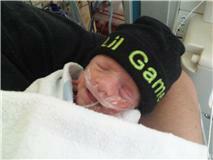 it was difficult for me to find preemie beanies anywhere and the ones i did find were still too big. 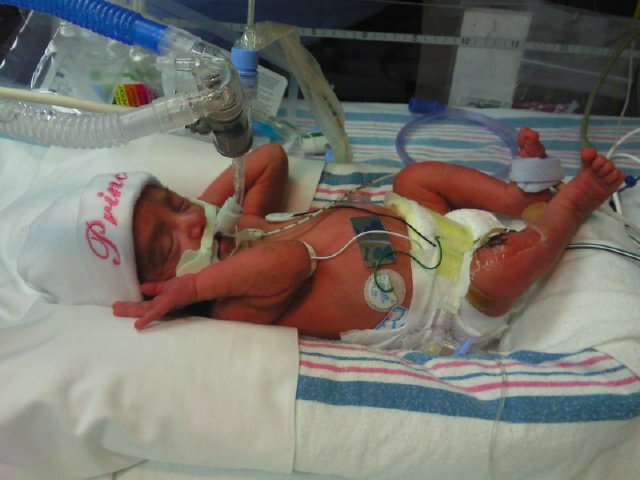 my baby weighed 1 pound 12 ounces she now weighs over 3 pounds and they fit her perfectly. 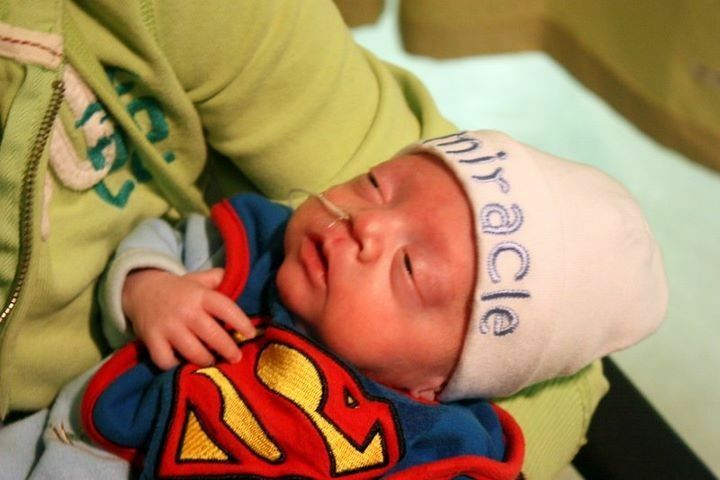 I bought this product for my nephew who is a preemie in the NICU. First of all, I bought it with a special nurse in mind. She is wonderful to my nephew. I think all NICU's should have these on hand. 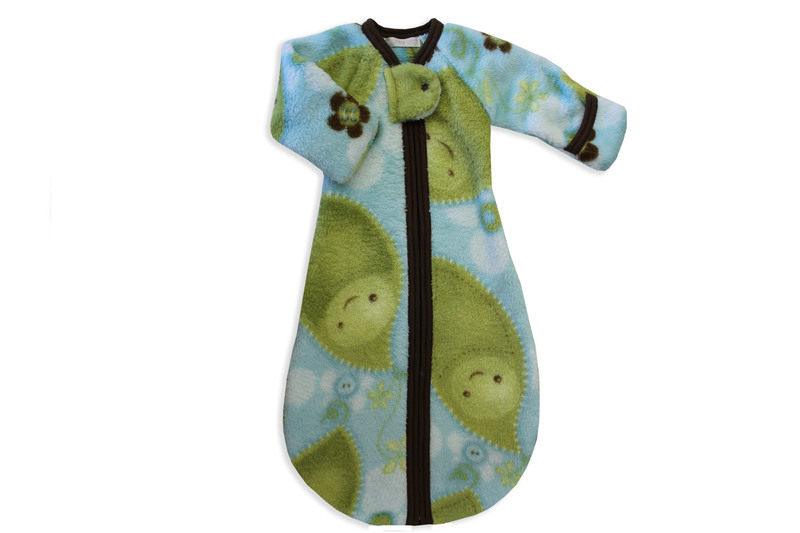 They are perfect for preemies, the fit is wonderful. 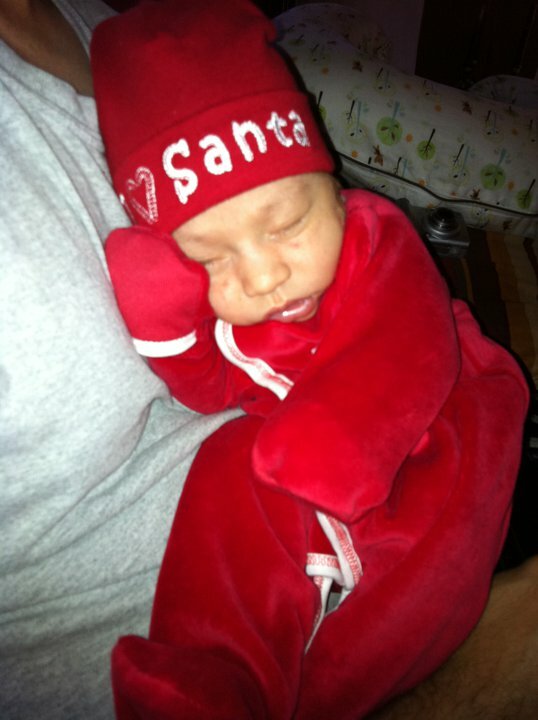 My nephew looks so cute in his little hats. This hat was sooo cute! 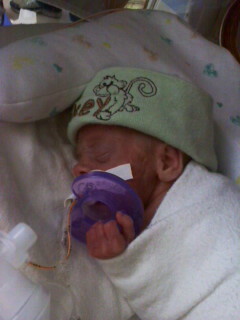 The nurses at the hospital called our baby girl Peanut so it was a perfect find at the Preemie Store! 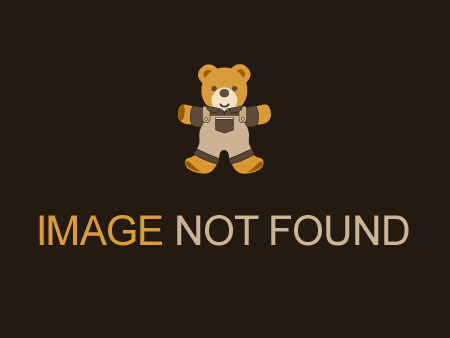 this is a top of the line item. Our son and daughter in law donated it to the Univ.of Iowa NICU when their daughter was released earlier this week...definitely passing the word around about the top quality items on your website. 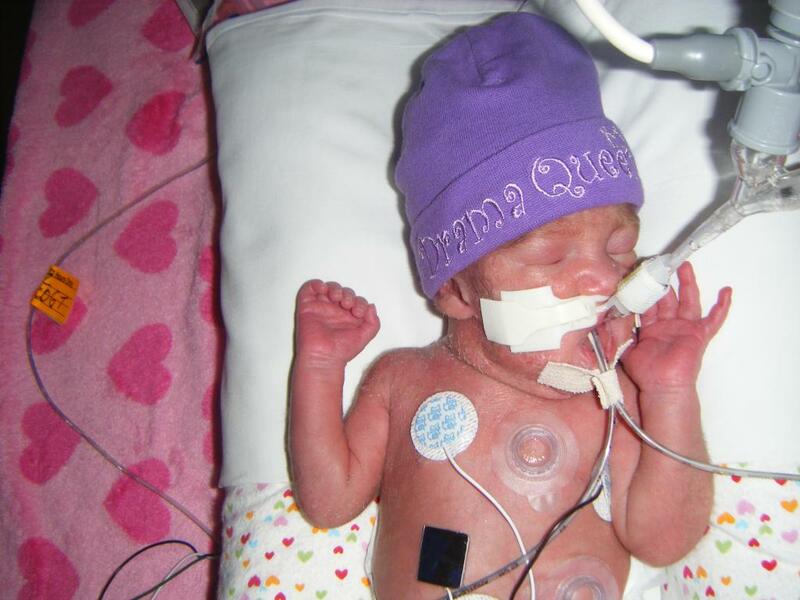 I bought two of these peanut hats for my twin preemie girls. They are super cute! They have not been able to wear them yet but will soon. They are a little big for 2 or 3 pound baby but will be perfect once they hit about 4 or 5 pounds. I am looking forward to seeing them in the hats. This is a really sweet outfit! We chose it for our son to wear home when he was finally discharged from the hospital. It is really cute! this outfit was really cute and we just loved it! good for a cooler day. 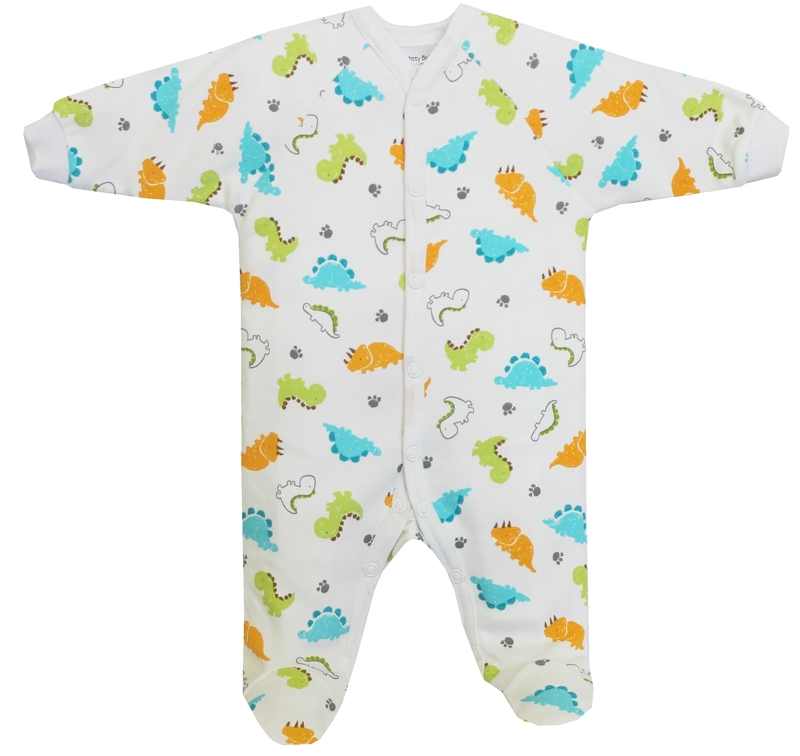 this was a great sleeper it is soft of heavy weight cotton, well made and fit really well all the way until our baby was almost 10lbs. about the only downside was that at [$] it is a bit pricy for for just a sleeper,other than that it really was great and we ordered more from this brand. 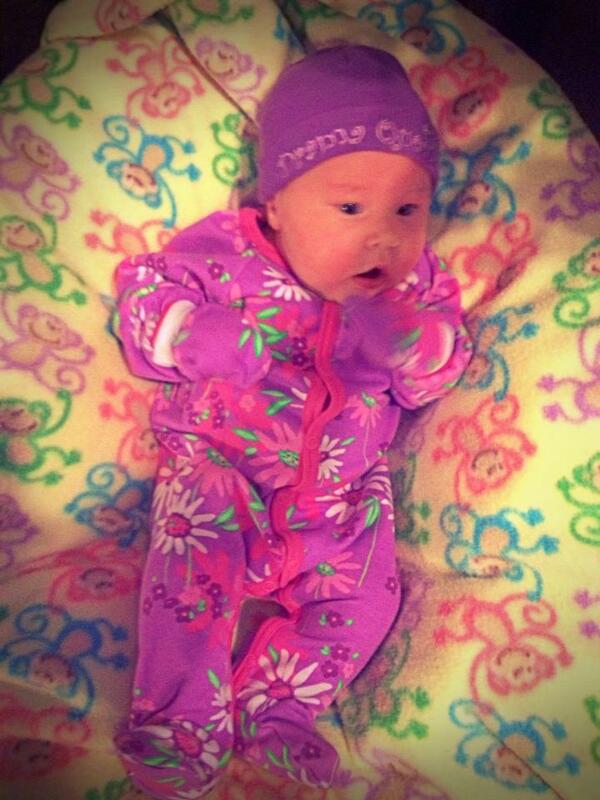 Its such a pretty outfit that fit our 4 pound baby really well. 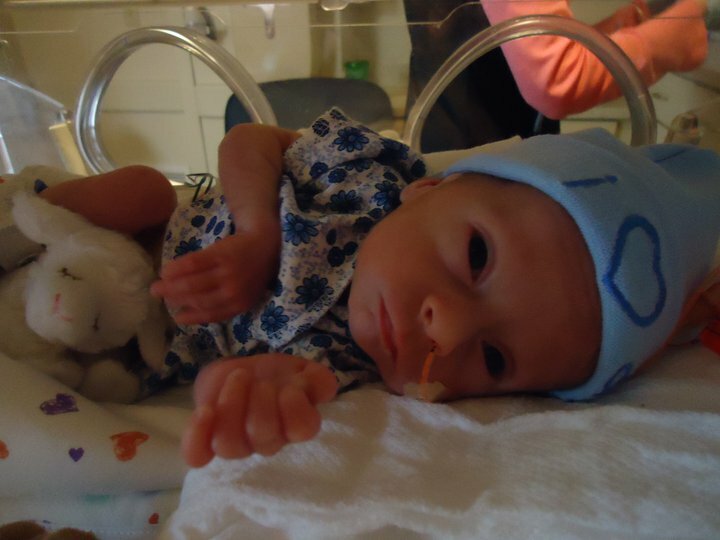 It was easy to use in the NICU because of the snaps so the wires were easily able to go through the outfit. 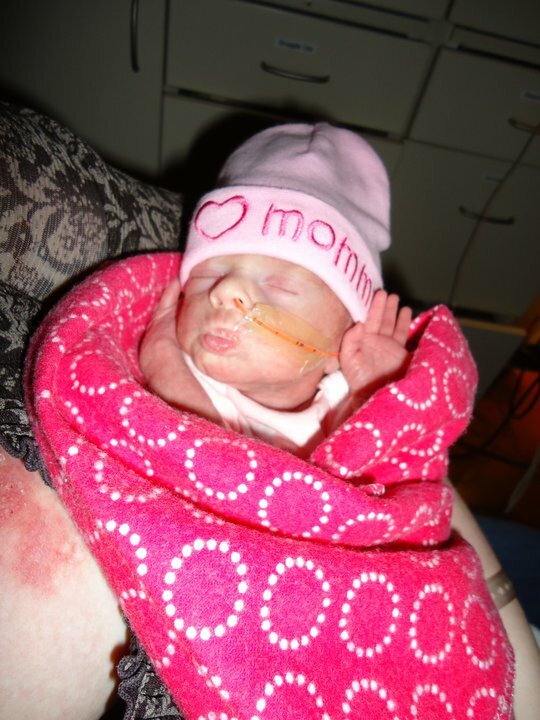 The nicu nurses always asked what kind of wild party she was going to. So everyone loves the outfit- pretty and functional all at the same time. Mommy & Penelope love this hat! My little diva! This hat is so cute on her! We love this hat! Good quality & washed up well! Jennifer M - I received my order on Monday! I just wanted to thank you sooo much! For making the micro preemie draft pick beanie for me, the super sweet call about when it would be made and shipped and for making sure it all arrived quickly, within a week of ordering!! The items arrived super fast, even with the custom order! Blown away by the amazing service smile emoticonloved wrapping up these amazing items for our friends and their tiny miracle baby! Couldn't be happier, thank you!!! 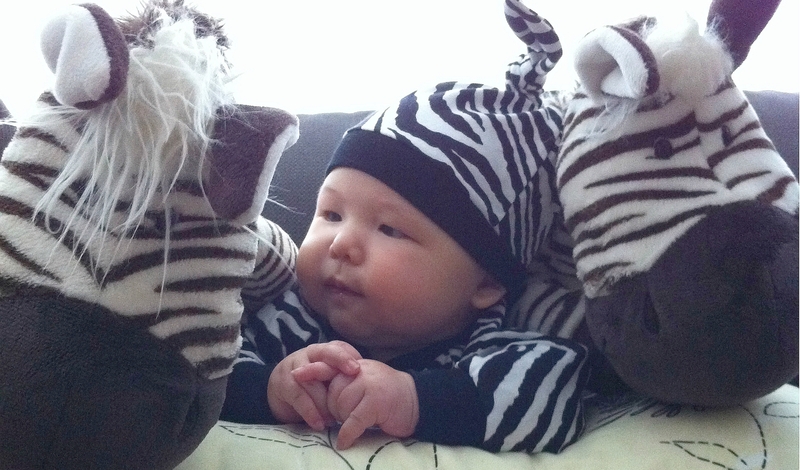 Maren A - My parents live in Winnipeg & they bought my little guy a few outfits & 6 crib sheets & we love them! The crib sheets are amazing & fit beautifully, they come in such cute patterns too! My baby came home from the hospital in a preemie dinosaur onesie & we got a ton of compliments on how cute he looked in it! 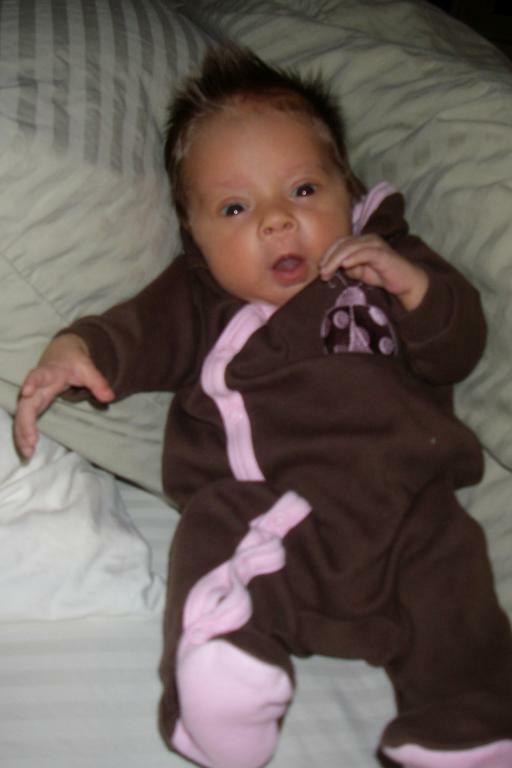 Cailtin H. - LOVE, LOVE, LOVE the fleece sacks! 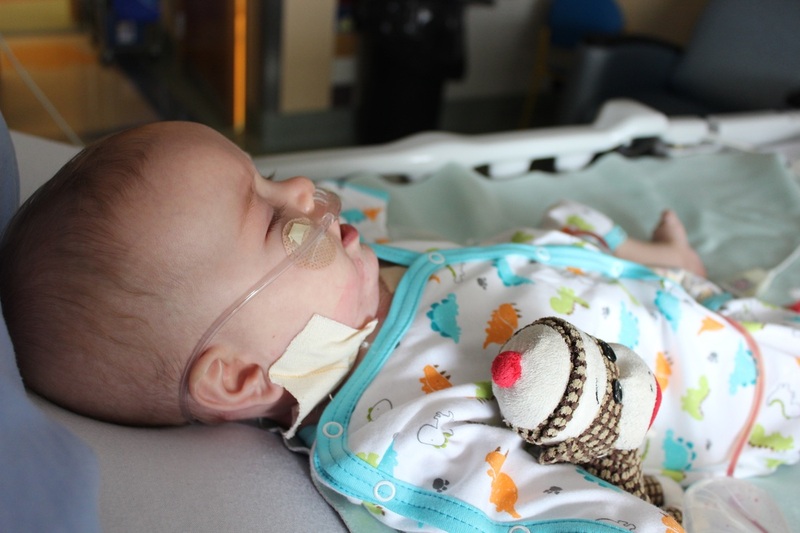 "My 9 month old son is in the Stollery hospital and he was given a QTee by Itty Bitty Baby. It is perfect! It has snaps all along the arms and down the front for all of his tubes." - Ashley B.